In case of Panasonic, in 2015 the company acquired 49% of Ficosa International, which is a large Spanish firm producing door mirrors. This acquisition will integrate the competency of electronics of Panasonic and mirror knowhow of Ficosa to develop mirror eliminating system. Panasonic has been historically strong for automotive electronics with their strength in video and digital camera. Although they were not aggressive enough to seek this kind of “safety” related system, their sales for Automotive and Industrial division sales exceeded Yen 2.5 trillion (USD 25 billion), or more than 30% of company’s total sales. Operating profit of this division exceeded Yen 100billion (USD 820million) in the 2014 fiscal year. Panasonic’s new investment is very much concentrated in this division. Panasonic should not be considers as a mere a parts company but rather an electronic solution company, which we have to closely monitor in the future in the automobile industry. Needless to say, the similar moves are seen in the other global players. For example, Valeo, French air conditioner producer, has developed this mirror eliminating system together with German tire maker of Continental to explore new play field for them. Valeo is planning to sell their system as soon as they pass the homologation requirement in Japan. This new Valeo system has a reputation of image processing high speed and quick disappearance of afterimages. Of course car makers are taking initiative for these moves. Lexus LF-FC Concept car, which debuted in Tokyo Motor Show in Oct 2015 has proved the effort to seek door mirror eliminating system. 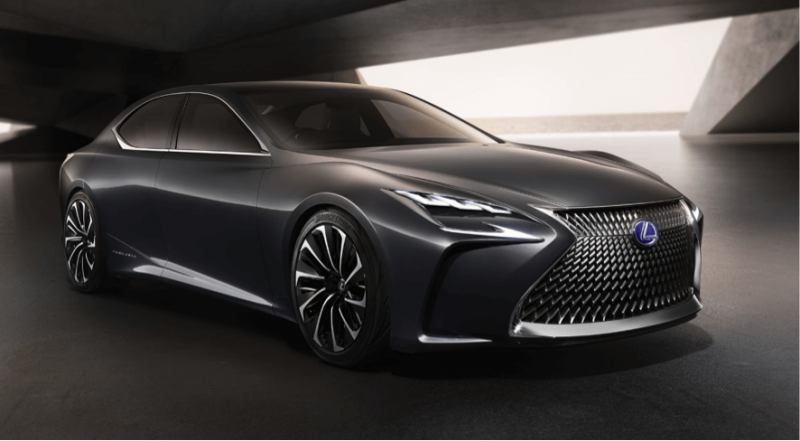 By the way, Lexus LF-FC Concept car is adopting gesture control system, which BMW 7 series has already been successful to introduce to the market for mass production models. These new technology will be the mainstream of the automobile in the near future, maybe within 5 years. This critique for auto parts companies’ is to the point, and in fact not only for parts companies, but also car makers as well. New competitions such as between existing car companies and Google for auto drive technology, or Tesla’s new car development are typical example of those. 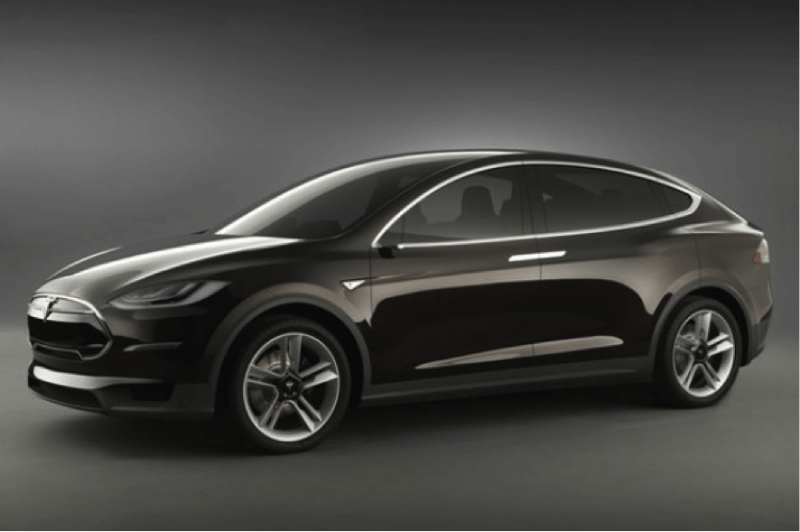 Tesla actually introduced Model X Concept car which installed side camera instead of door mirror in 2012. The reason for adopting side camera system was to aim better aerodynamic performance in order to improve cruising range for EV. Tesla and Alliance of Automobile Manufactures jointly submitted plea to NHTSA (National Highway Traffic Safety Administration) to eliminate door mirrors. In many occasion we have seen government administration offices, who used to be a strong resistance to change the existing safety criteria, and delayed their decision, or at least did not shared the same sense of urgency as private sector has. However, as for the eliminating side mirror, World Forum for Harmonization for Vehicle Registration (WP29)※, has approved in Nov. 2015 to substitute camera systems under the condition of size and quality of images shown in the panel will be at least equivalent of existing door mirrors. WP29 has stipulated the camera and monitor shall be installed the same position as door mirror and room mirror, or details of night time usage. Japan’s Ministry of Land Infrastructure, Transport, and Tourism (MLIT) will revise the Security Standard June 2016. This revision is planned not only replacing mirrors to camera, but also include the full elimination of drivers’ blind spot in the side and rear. Furthermore, MLIT is expediting their actions to stipulate countermeasure for the coming automatic drive operation by 2020, which is an Olympic year in Tokyo. As you can easily imagine the adoption of mirror elimination will change the exterior design dramatically. It is expected that new design proposal in the future, probably very near future, mirrorless will be the standard. A larger crustal deformation, or dynamic changes will surely coming to interior design. Switchless, size and position of touchless panels, or structural proposal will be needed for automatic driving system deployment, etc. There is a bigger role required for car designers when they pursue new design to implement new technology and various innovations. Exterior Design has been what most of people are longing for, certainly a star player. On the other hand, interior designer was not given enough highlight in the past. 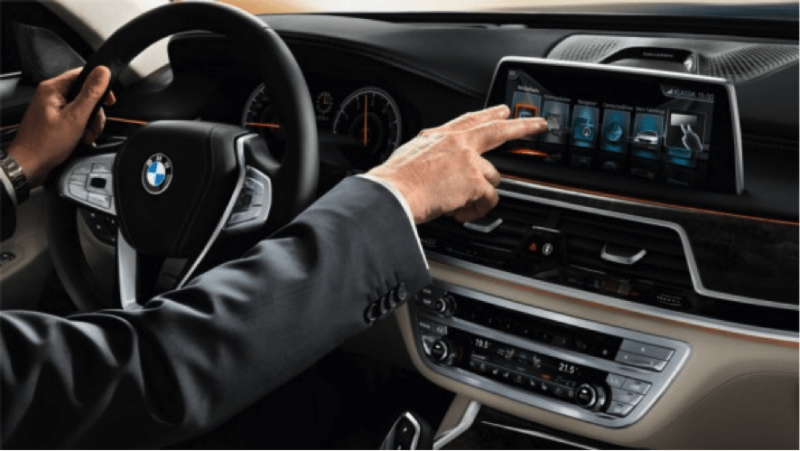 But the interior is the area drivers are using, touching, and feeling every day driving which will make a big sales performance as well as exterior. In the next 20 years, the request for new proposal and technological innovation will continue without cessation. The interaction to other components and other departments is expected to increase and complicated production processes will require designers to be more intelligent. Therefore needs for interior designer is expected to increase from car companies, electronic companies, and parts companies. If you are interested in, feel free to e-mail us to ask for more details of our Interior Design Course.